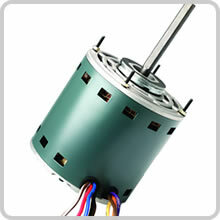 Here you will find our selection of condenser fan motors, and blower motors. We have a large selection of fractional horsepower electric motors. 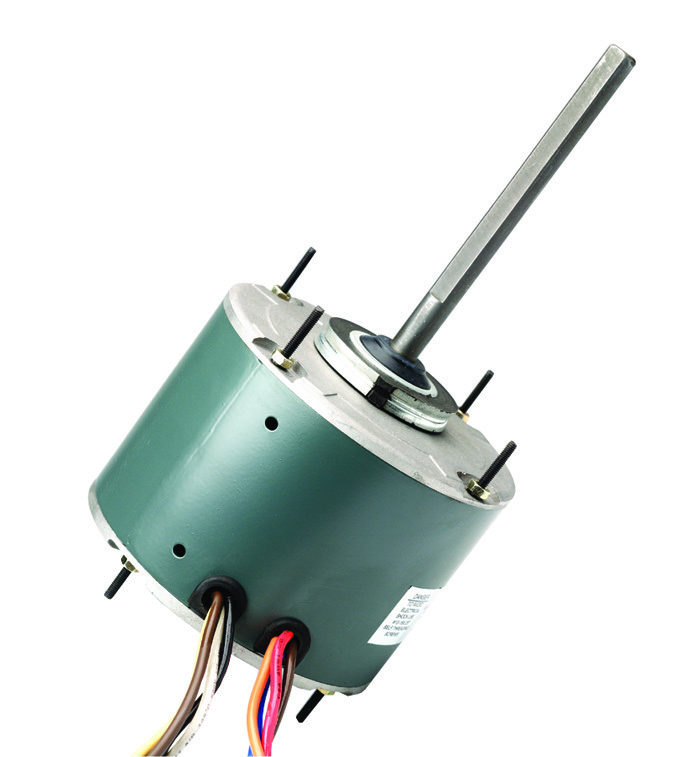 Most of our replacement fan motors feature reversible rotation direction. Many fan and blower motors have multiple speed taps. Most of our motors feature universal mounting methods. Browse our selection of fan motors to find the right one for your heating and cooling system. 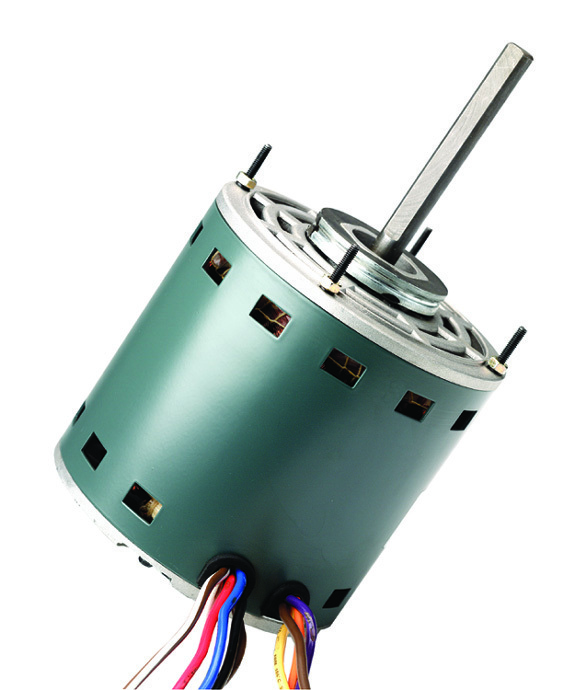 Many fan motor manufacturers are now offering multiple horsepower motors. These motors are field selectable for the horsepower output, and allows the installer to carry fewer motors in inventory. NOTE: Standard Operating Procedures (SOP) suggest replacing the run capacitor any time a motor is replaced.